There are plenty of ways to generate leads quickly with basically no effort at all. The problem is most of those methods do nothing but generate low-quality leads with next to no chance of converting – and those are no good to your business. What you need is fast, easy methods to generate high-quality leads that come with strong potential to convert, either now or further down the line. Sadly, there aren’t as many of these methods that bring the best of both worlds but they do exist. And today I’ve got twelve of the fastest, minimal effort ways to generate high-quality leads right away. Okay, there’s nothing easy about PPC but an agency will be taking care of all the hard work for you and it’s the fastest way to generate high-quality leads. The great thing about paid advertising is you’re essentially choosing the kind of visitors who land on your site. So you can target people who are itching to click the buy button and focus entirely on leads with the highest conversion potential, for example. 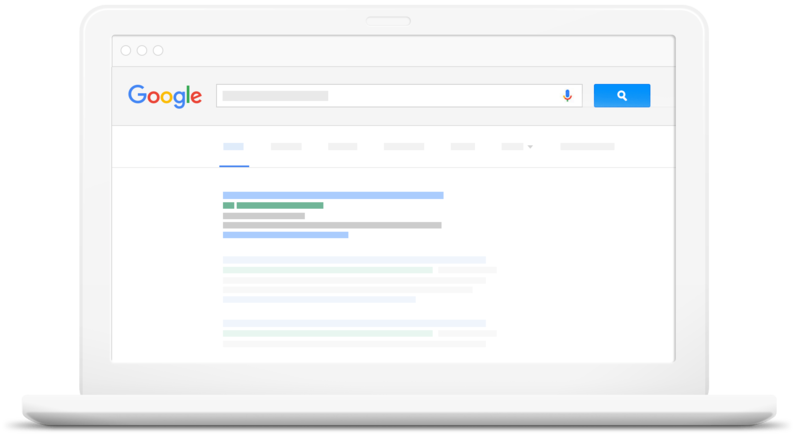 Likewise, you can use PPC to capture leads who aren’t so close to buying but nurture those leads along the buying process to make sure they end up buying with you, rather than one of your competitors. Paid advertising gives you this choice and a good PPC agency will have you generating leads right away. 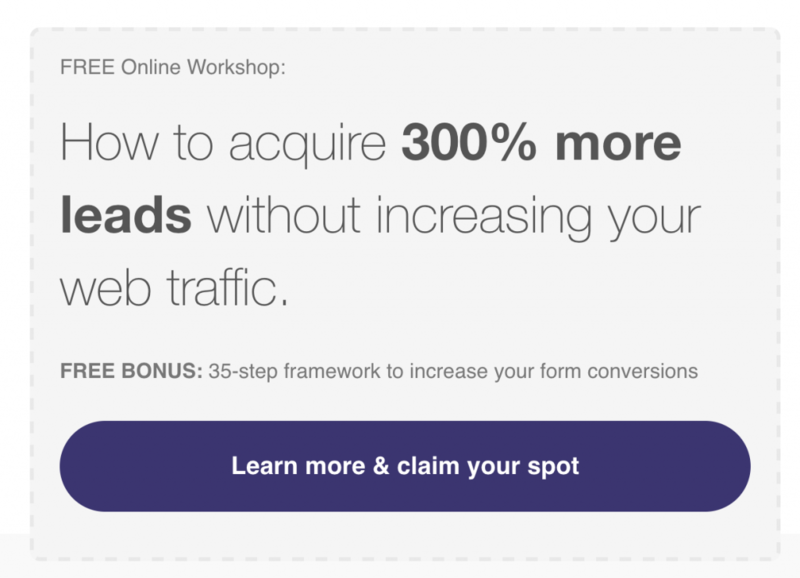 Your job is to make sure you’re capable of converting those leads once they land on your site. There are pros and cons to automating social posts but this certainly qualifies as a low-effort way to quickly generate leads. Don’t get me wrong, I’m not saying you should automate everything but scheduling your posts will drastically enhance your manual social activity – especially on networks like Twitter where content has a short shelf life. A good place to start is automating your blog posts to publish on your chosen networks at the most influential times of day. By scheduling your posts you can be consistent every day, in multiple time zones, at the most effective times of day to generate leads. Best of all, you only need to hit the publish button once and everything else is taken care of. I still recommend that at least 50% of your social activity is done manually but a healthy dose of automation can make a serious difference to the number of leads you generate on a daily basis. People love freebies and your email lists will grow like mad if you provide them with valuable resources for nothing. To make this work you need to be publishing great content on a regular basis, which is neither low-effort nor quickly done – but bare with me. With this kind of content strategy in the works, you can compile your existing content into larger resources and offer them as free downloads. Think in-depth guides on technical topics, step-by-step tutorials for important tasks or industry “secrets” you’ve picked up over the years – something that really offers value. Start by promoting these on social media to capture new leads and then move on to this next method. To convert those blog readers of yours into email sign-ups, place CTAs for your free downloads on every blog post. But here’s the trick: you’re going to create free downloads for each category on your blog and then create a “dynamic” CTA that automatically matches each download to the relevant category. So people reading a post on lead generation, for example, will be asked to download The Ultimate Guide to Lead Generation, while those reading up on email marketing will be asked to download 55 Email Marketing Hacks That Will Transform Your Business, and so on. The point is every visitor will be prompted to download free content on the same topic they’ve already shown an interest in by clicking on your post. And with some pretty basic PHP code this will happen automatically for every single post you publish. 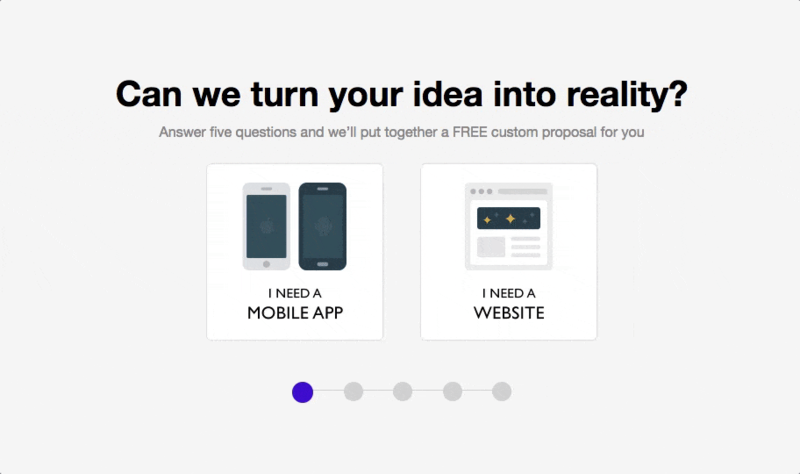 One of the worst conversion killers you can have on your site is forms that frustrate users. It doesn’t matter how fast of easy your lead generation tactics are if your forms stop people from converting at the crucial moment. So invest in a good form optimisation tool to make sure you’re not shutting the door on potential leads. Any good form optimisation tool will show you where users are running into problems with your forms so you can put things right. There are some great tools around these days, too. 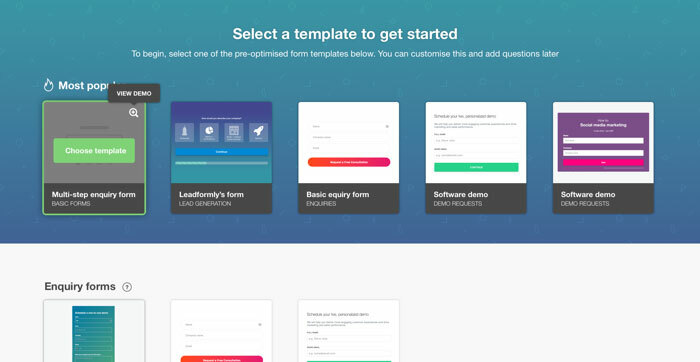 My favourite right now is Leadformly because it comes with form templates that are already optimised for conversions and you can embed them anywhere on your site. Which means you spend less time fixing problems with your forms and more time watching the leads roll in. Despite the UX concerns, popups continue to get results and, believe it or not, it is possible to use popups in a way that has no/minimal negative impact on user experience. Some of the least intrusive popups include exit popups, which only trigger when it looks like users are about to leave your site, or scroll popups that only show once users reach a certain part of the page. You can even program these to trigger after a user has reached the end of your content and then starts to scroll up. There are also popup alternatives like banner opt-ins or CTA sections that can break up your page without intruding on user experience. Try out some different options and see what works best for you and the people using your site. 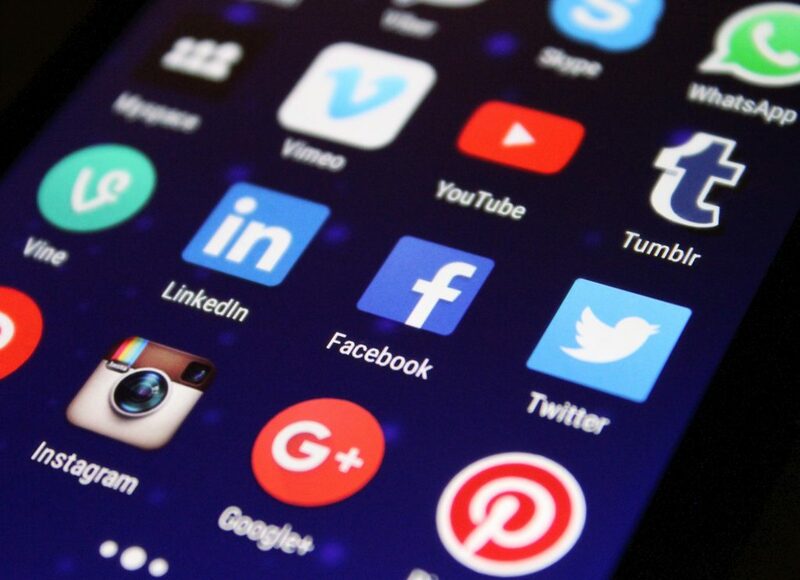 Moving back to social media for a moment, something brands don’t do enough is reach out to people on social with the right kind of intentions. I’m not talking about needy Facebook posts or promoting your own products on Quora. I’m talking about reaching out to people with real problems and providing them with a solution. So when you see a Quora page full of answers from businesses recommending their own products, break the mould and genuinely try to help people out. Trust me, both your answer and your brand will stand out miles ahead of the other self-interested answers all over Quora. The same goes for Facebook groups, LinkedIn groups, Twitter conversations and any other place your target audience goes to for help or advice. Make yourself known in these places but make yourself known as a brand that wants to make life easier for people. Not only will the people you help out be impressed by your good will, so will everyone else involved in the conversation. Competing with industry leaders is tough. It seems like they’ve got all the exposure and there’s little space left for the smaller brands to make a name for themselves. So take the fight to them by challenging industry leaders with your content. If they publish something saying you’re industry is heading in one direction and you disagree, for example, tell them. Publish your own content that gives your side of things and reach out to them with it. Add comments on their blog posts referring to your ideas and piece of content, making it clear which brand you represent. The goal here isn’t to start an argument. It’s to get your brand in front of the large audiences your industry leaders attract and introduce yourself as a business that has something different to say. With so many options for people to choose from – for just about every purchase they make – people want reassurances that they’re buying from the best possible source. 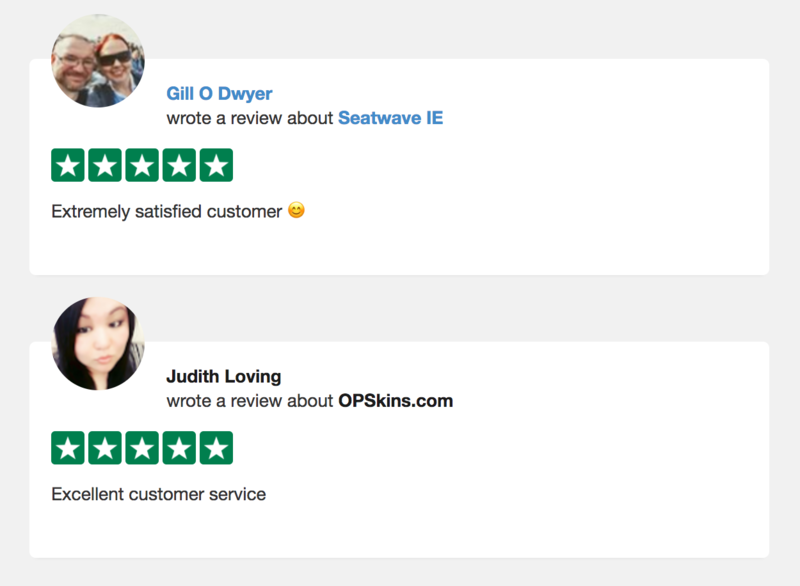 This is why reviews from third party sources like Google, Trustpilot and Reviews.co.uk are so important. Not only do people visit these sites to get feedback from your former customers, these reviews are often embedded in search results and your PPC ads, while you can also place them on your landing pages to boost on-site conversions. Of course, you need to be confident you can get a healthy collection fo positive reviews for this to generate leads, rather than scare them away. So make sure your services are up to scratch and have a good customer care system in place to turn any complaints into happy customers. With the techniques we’ve already covered you should be reaching a good audience and generating quality leads. So now is a good time to start promoting time-sensitive offers to attract new leads and create a sense of urgency for those you’re already generating. You can promote these in your PPC ads, social posts, blog articles, emails and every other channel you’re using to connect with prospects. What you offer and how often you run promotions is entirely up to you. Experiment with a few campaigns to see what gets people excited; you may find some audiences respond to different incentives more than others. Just be sure to emphasise that your offers run for a limited time only to create that sense of urgency. It’s amazing how many brands think the job is done once users click the buy button, but one of your most powerful lead generators are the people who have already done business with you. Create campaigns designed to turn your existing customers into repeat buyers, reach out to them for referrals and reward them for inviting their friends or contacts to buy from you. 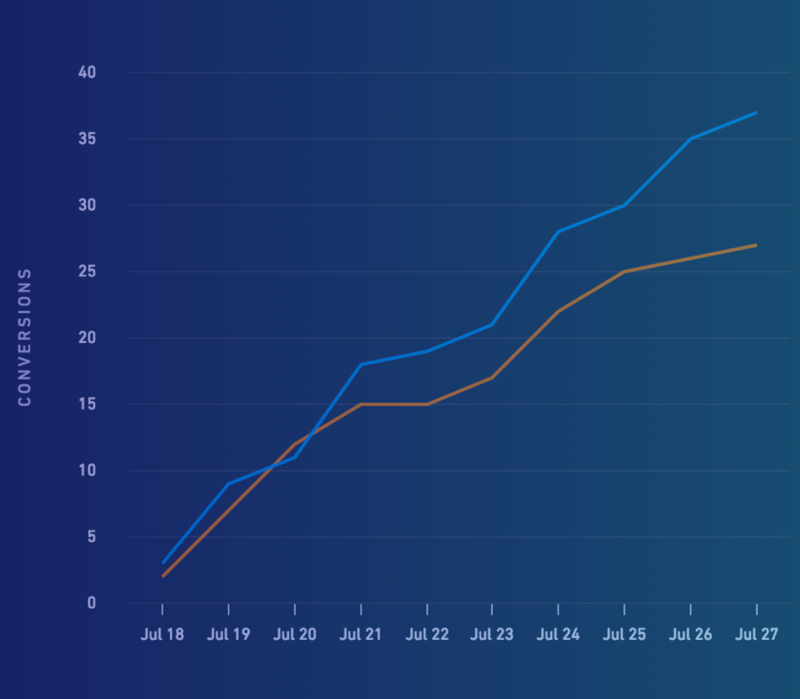 You’ve already invested in winning each customer so you want to make sure you get the most out of that marketing spend, even after they’ve made the final commitment. Do what you can create repeat buyers and brand evangelists who become an asset to your future marketing efforts. Face-to-face interactions are a powerful thing and you’ll be making a mistake to limit yourself to generating leads online. I can safely say my favourite way to generate leads is by attending networking events, conferences and trade shows. I’m not talking about events designed for you, though – I’m talking about events created for your target customers. If you’re an SaaS firm then you might make good contacts from SaaS events but you probably won’t get many leads. Instead, you want to be attending events created with your target customers in mind. So, if one of your target audiences is Millennial entrepreneurs then you want to be going to the same events Millennial entrepreneurs are attending, whether they’ve got anything to do with software services or not. Attend, network, exchange details and generate leads. The low-effort ways to generate leads quickly that we’ve looked at today aren’t methods that’ll bring the highest volume of leads in the shortest amount of time. Instead, they’ll bring highly qualified leads that come with business potential – quality over quantity.